Whether it’s finishing work, or attending social events, the lead up to the Christmas holidays each year is a busy time. But amongst the whirl of work projects and parties, it’s worthwhile taking time out to think about your business cashflow over the Christmas/New Year period. If you are in a business which traditionally has a slow period between 25 December and the end of January, then you need to think through what you can achieve in turnover and what expenses will need to be met. Take some time to review the following points, so you can assess and plan your cashflow needs. What kind of work can you complete before Christmas and in January? If you complete the work, are the clients likely to pay over the December/January period? Can you encourage/incentivize them to pay early? What are the key expenses you need to fund over the break? These can include wages, rent, power and finance payments. 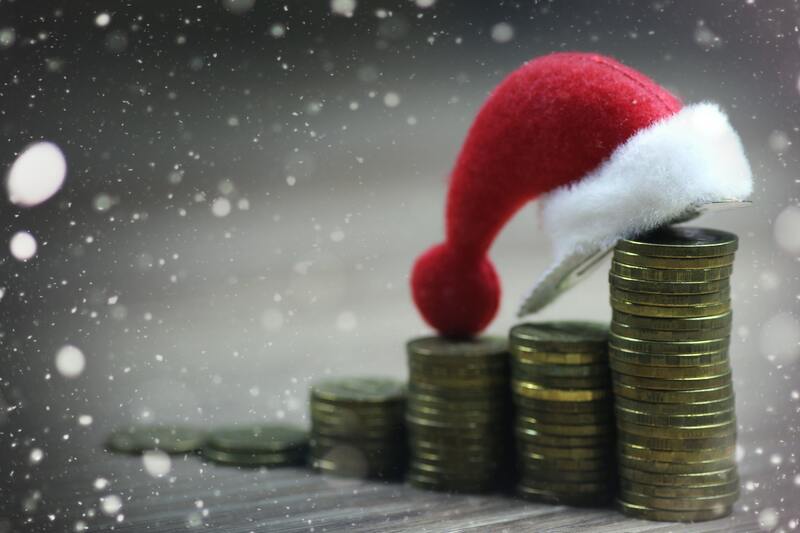 Are there any extra festive season related expenses that you need to fund? Xmas parties, client/staff Xmas gifts, festive season decorations? Don’t forget as business owners, you also are going to need to take a break and spend time with family/friends. Holidays, even if you stay at home, cost money. Remember the collection of tax/GST/Wages PAYG does not really stop over the festive season. So review key dates for lodgement and payment of these obligations. Will you need to replenish and make an order in the New Year? If you get the work orders in, will you have the staff ready and able to complete the work? If not, do you need to think about casuals/contractors? If it looks tight, what are your options? Cashflow finance? Discount & sell off surplus stock or redundant assets? Review bad debts and payment arrangements? If you need cashflow finance, start the process early. Get it in place before you need it and beware that all finance institutions slow down processing and approvals as Xmas/New Year approaches.